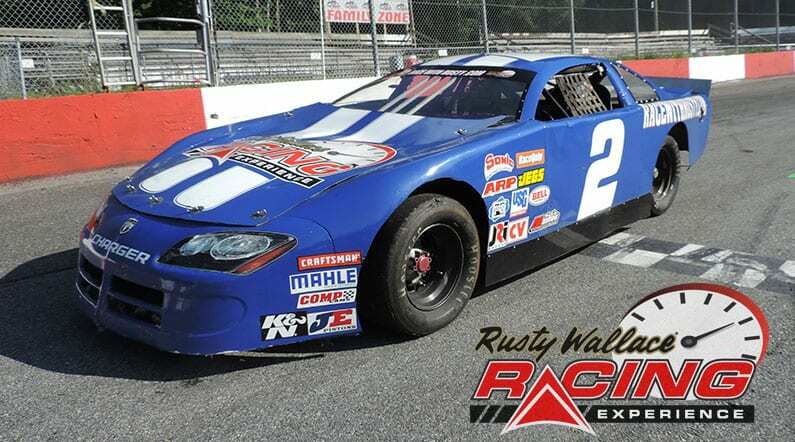 Come join us on track at Agassiz Speedway because it’s your turn to experience the thrill of the Rusty Wallace Racing Experience!! Choose your Agassiz Speedway Driving Experience or Ride Along Experience to begin booking. If you’re giving as a gift or are unsure about a date, you can purchase a gift voucher and you or the recipient will have 90 days to return to the website or call 855-227-8789 and book a date. 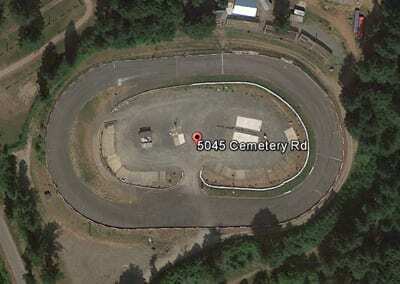 We have been at our current location since the 1971 racing season. The track was originally constructed for the fun and enjoyment of racers and spectators. The first three years of racing were run, if and when, cars were available and if the weather cooperated. the track was a very rough one quarter mile oval, with no banking, no guard rails and very little spectator seating. In 1974, the track was upgraded. It was widened by 40 feet and graded regularly. Clay was trucked in and a water truck was acquired to subdue the dust. In 1978, the club embarked on a very ambitious project – to pave the track to a super elevated one quarter mile oval track, 55 feet wide with a depressed pit area in the center. In 1988, a Lottery grant helped to erect new bleachers and a concession stand. We are wheelchair accessible, have seating for 1000 in grandstand and extreme seating areas. We send out email promotions for individual tracks as well as nationwide. If you would to be included for future promotions, please enter your email below. You will receive any email promotions for Agassiz Speedway as well as Nationwide promotions. You can opt out at anytime. If you would like to receive specific promotions for any other track, please visit that track’s page and submit your email for that track.